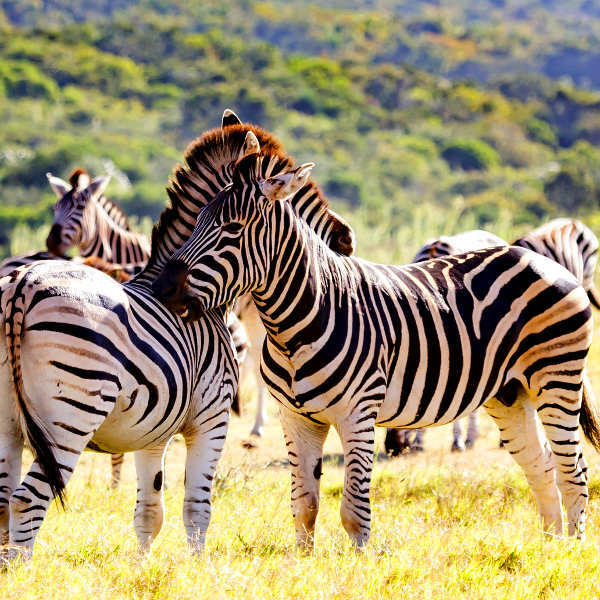 Spend your holiday stretching out on velveteen beaches and witness the thrumming soul of the Eastern Cape with cheap flights to Port Elizabeth. 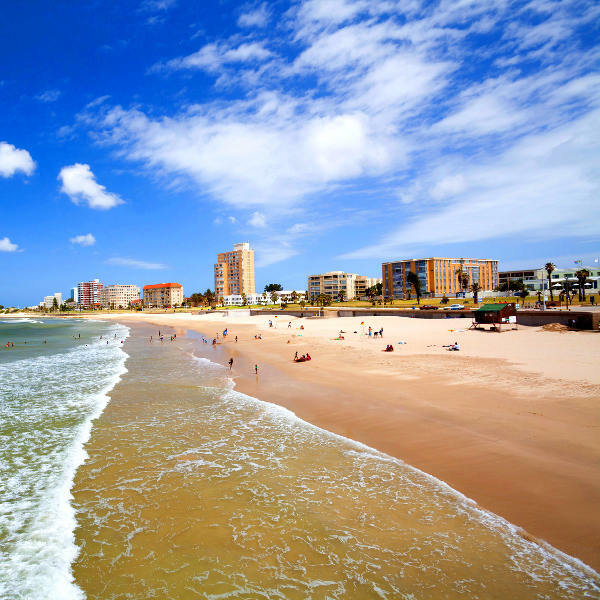 Port Elizabeth is home to Port Elizabeth International Airport (PLZ), which is a 45-minute drive from the city centre. The airport serves a multitude of airlines, including South African Airways, Mango and British Airways. Popular domestic flights to Port Elizabeth depart from Johannesburg and Cape Town. 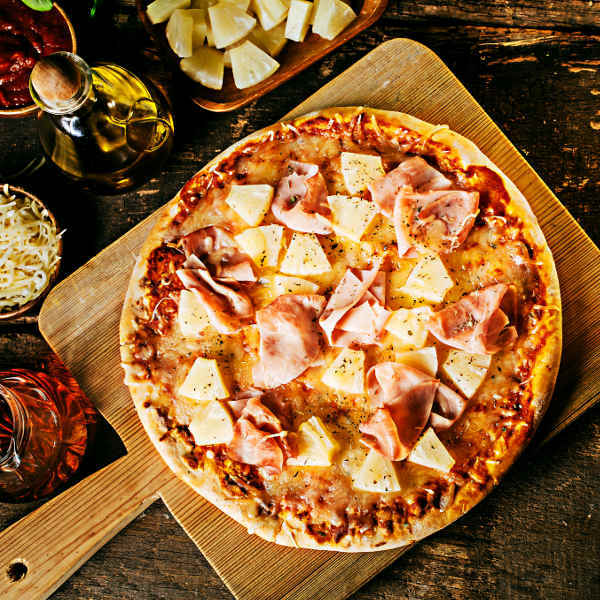 Flight duration from Johannesburg is approximately 1 hour and 40 minutes. 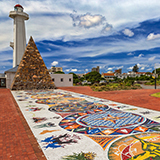 Compare and book cheap flights to Port Elizabeth with popular flight routes from Cape Town to Port Elizabeth, Durban to Port Elizabeth and East London to Port Elizabeth. 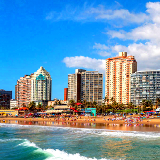 Most popular Mango Airline flight route to Port Elizabeth is from Johannesburg to Port Elizabeth. 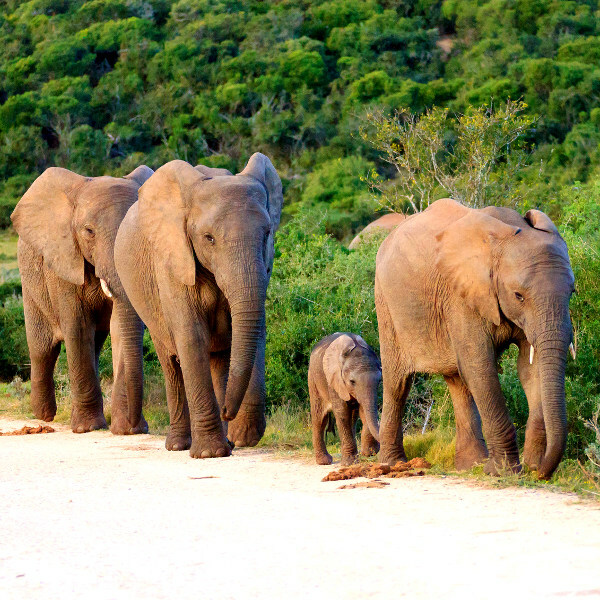 If you are visiting from abroad, you will need a tourist visa to enter South Africa. Tourist visas are valid for 90 days. Visit your local consular website to find out if your country is exempt from obtaining this visa.